We are EXTREMELY responsive to inquiries, so if you need a quickly reply just let us know. If you’d prefer a telephone call, no problem – WILL DO! Just let us know! 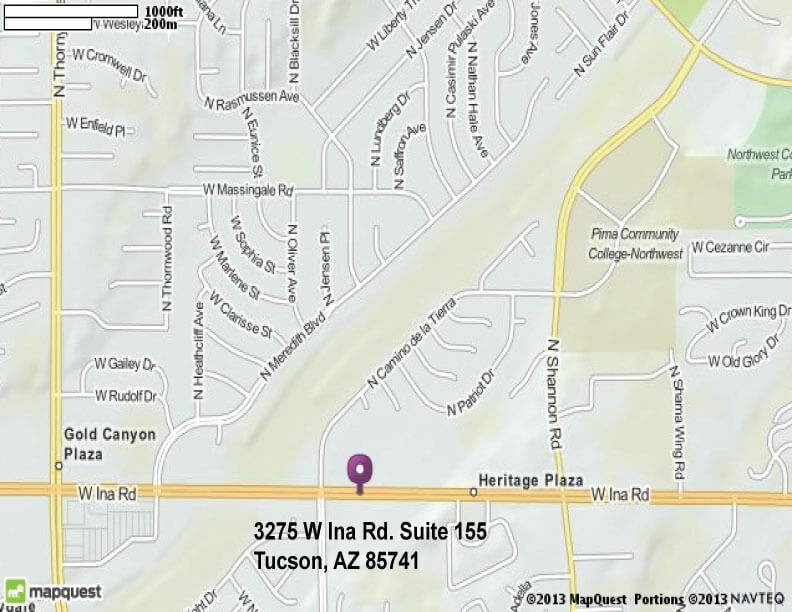 We’re here to help YOU with your Tucson mortgage!